Even though no information about a confirmed PlayStation 4 release date or price has been announced by Sony. Gaming retail shops GameStop and ShopTo, have already started taking PlayStation 4 pre-orders, allowing you to reserve a PlayStation 4 ready for its launch. GameStop are offering to making sure you get a PlayStation 4 on its release date by pre-ordering, for just £20, whilst ShopTo have the PlayStation 4 listed as £399.85, but they do say this is likely to change. 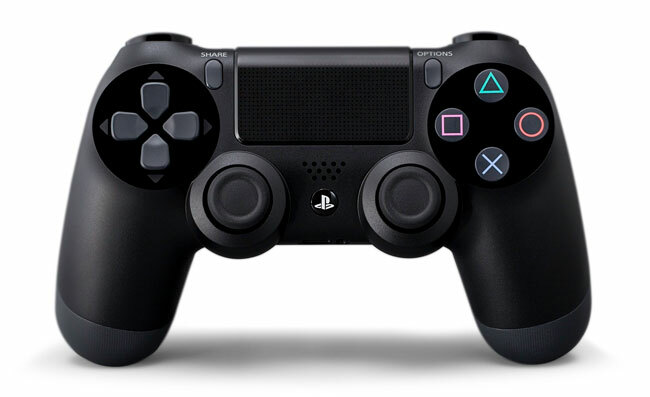 Online retailer Amazon have also started accepting PlayStation 4 pre-orders, and currently have the PlayStation 4 release date listed as March 3rd 2020! But again this is obviously been added, until Sony release confirmation of their PlayStation 4 release date, which is expected to be sometime later this year.